This region of Canada is home to Ottawa, the capital of Canada and the Rideau Canal which is a UNESCO World Heritage Site. Here in eastern Ontario you will hear two languages when you go into town: English & French. Because Quebec is right next door, this area has the largest francophone population of Ontario. Cottage rentals here also put you right next the US state of New York and the world renowned 1000 Islands. Eastern Ontario is a truly beautiful area with a lot of diversity. 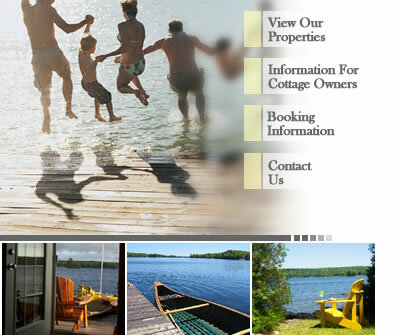 Click the links below to view our eastern Ontario cottage rentals today and find the perfect vacation accomodation for your next trip. Note: We have a NO PARTY POLICY! You can read about renter benefits here. Prices are subject to change without notice & do not include tax.